This new Tamiya TT-01R assembled chassis offers more than just a few option parts. 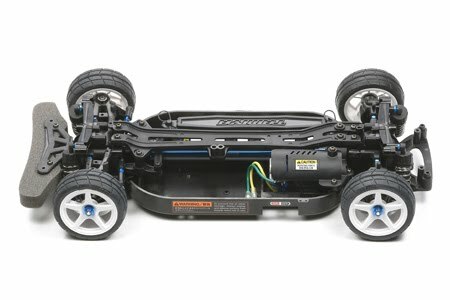 The chassis is assembled and ready for a motor, ESC, radio system and the body of your choice. Now you have the benefit of owning a TT-01 car without having to build the complete car thereby having more time to enjoy driving it!